A new version of PropViewer with new features. 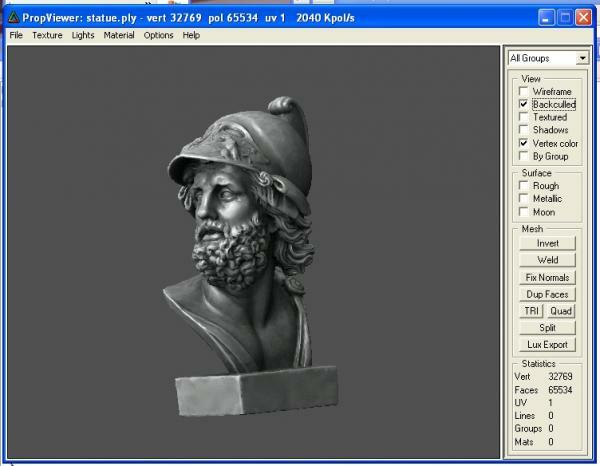 You can view 3ds,obj,dxf,off,ply and Poser models with mesh editing features. vintorix (4 years ago) Inappropriate? Not only can you get a fast view of any obj on your hard disk but because it can convert ordered tris to quads it is a perfect companion to Marvelous Designer! kawecki (8 years ago) Inappropriate?